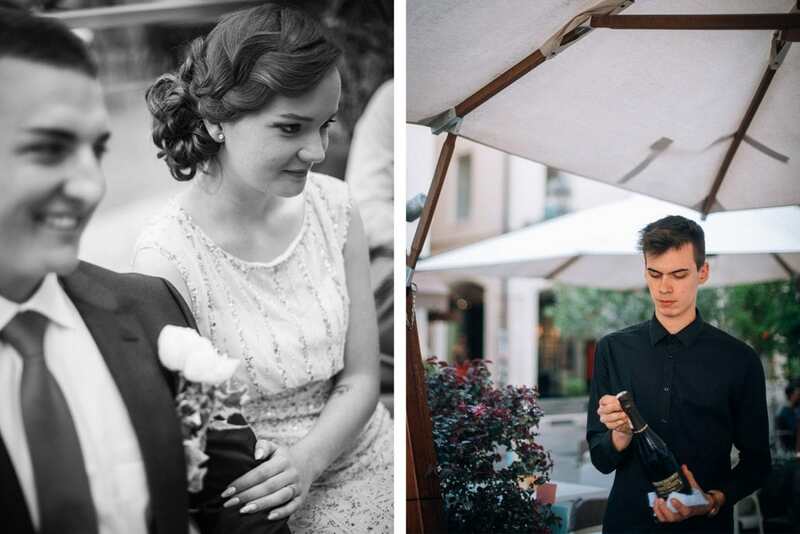 Falling in love with a couple of spouses – done! 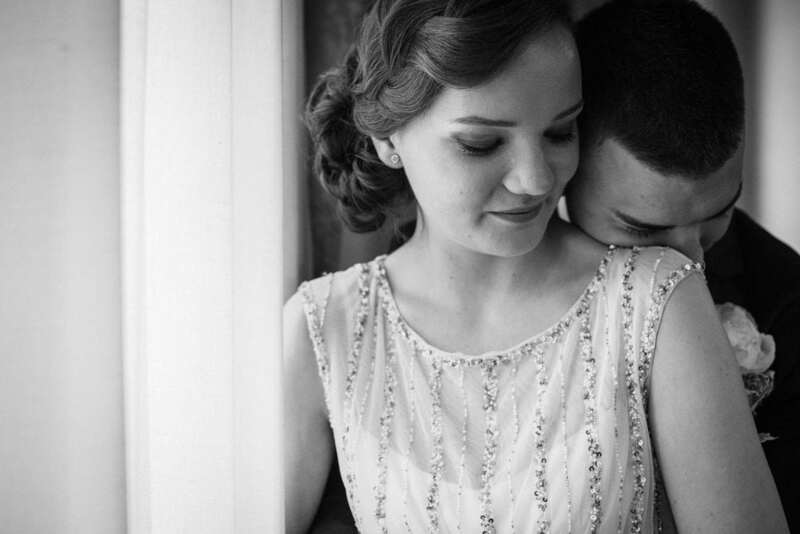 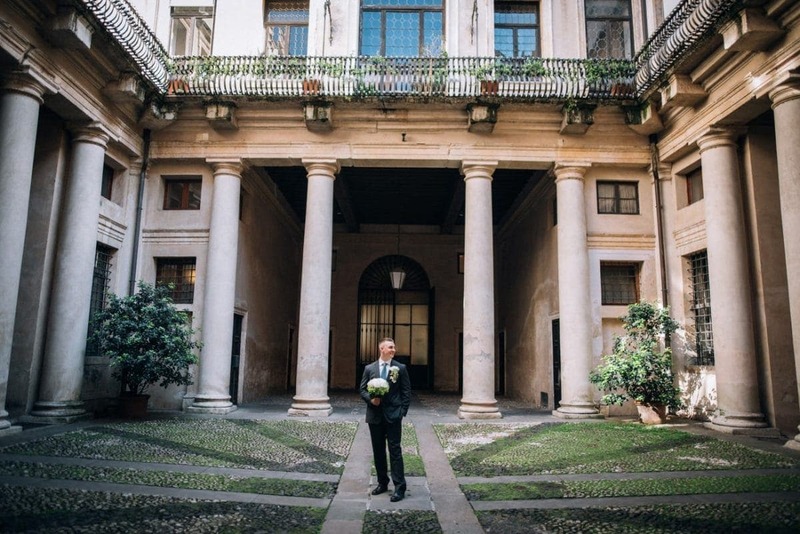 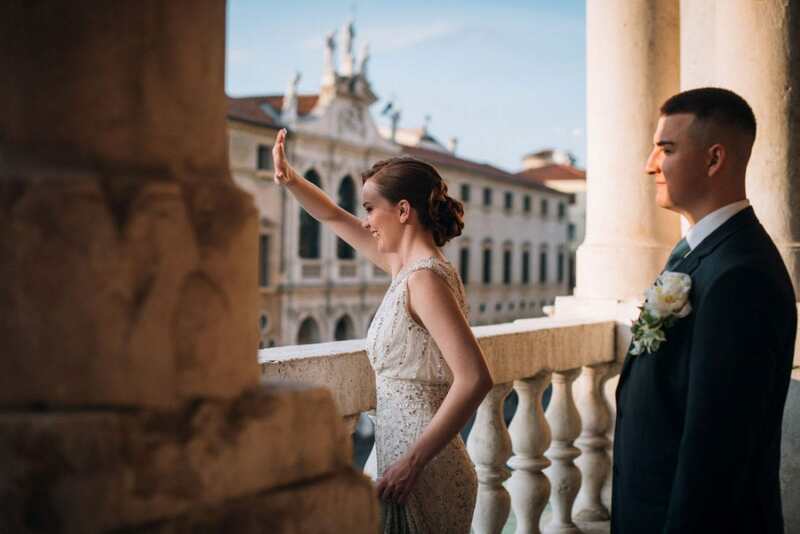 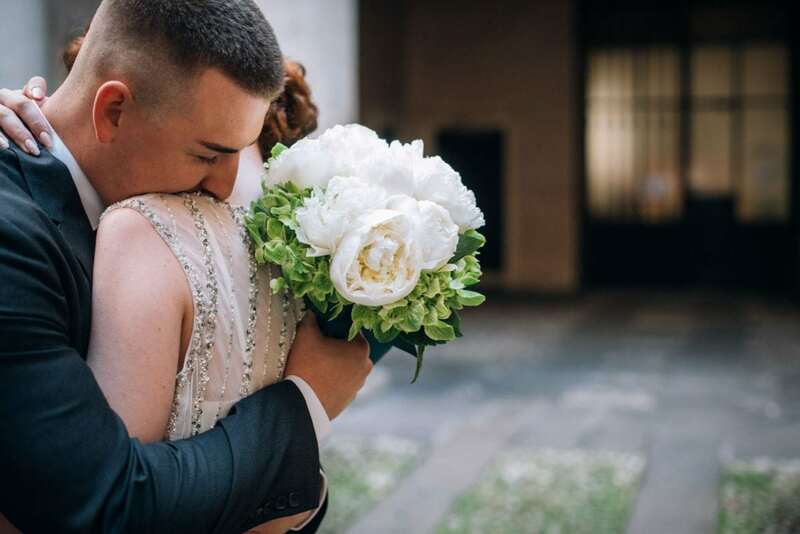 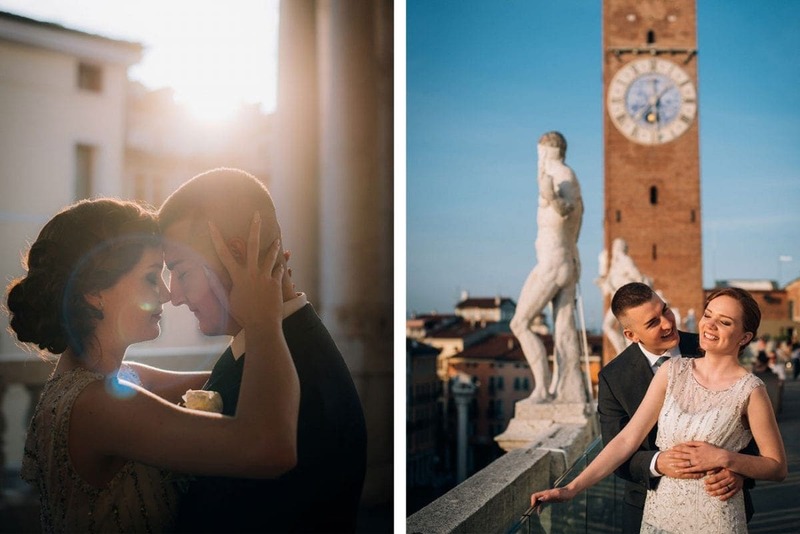 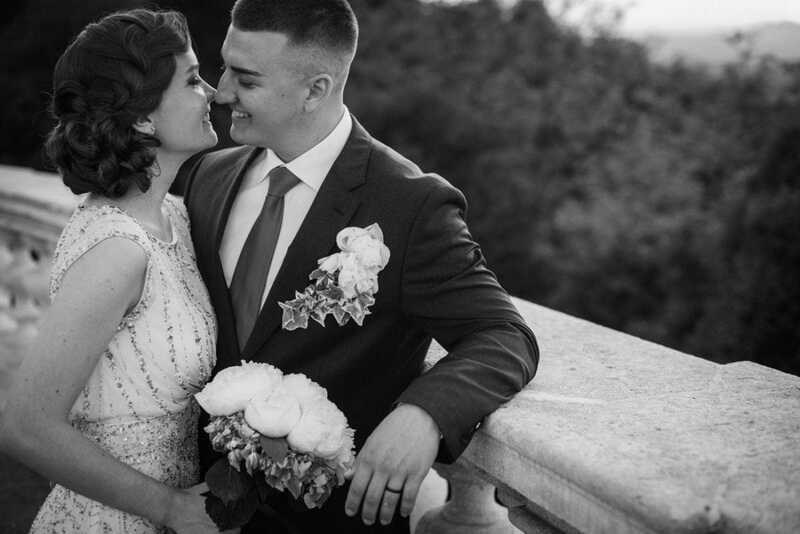 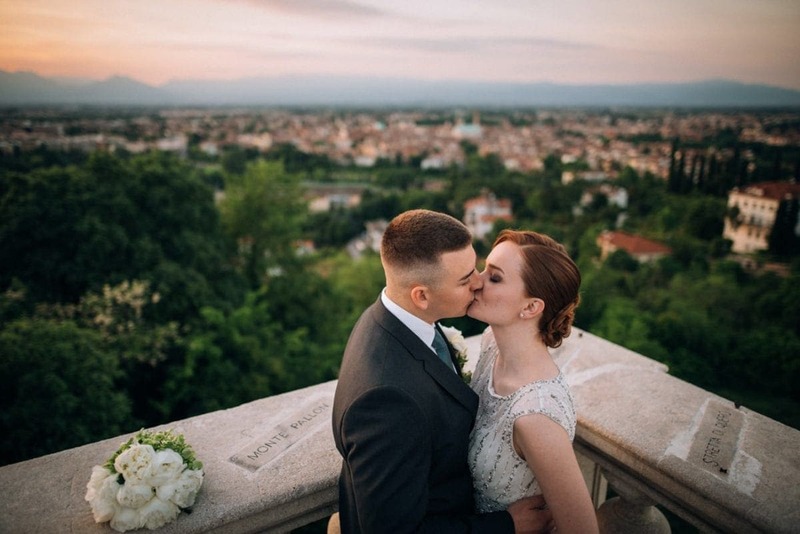 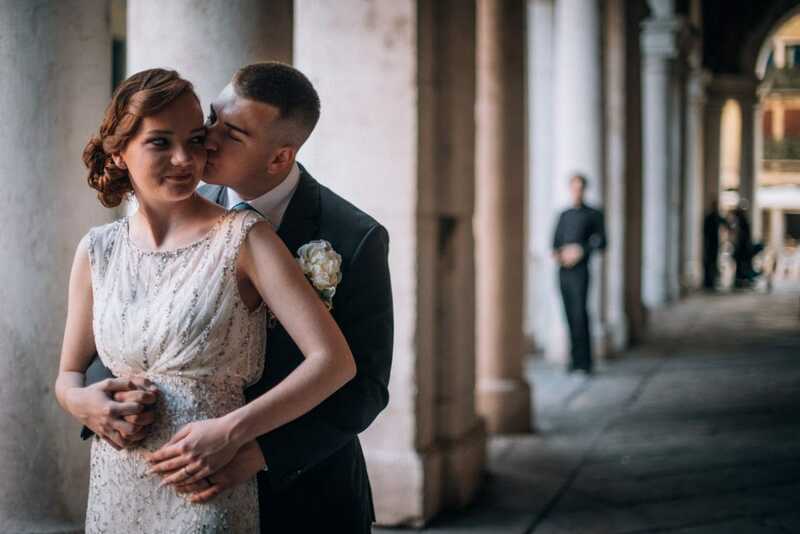 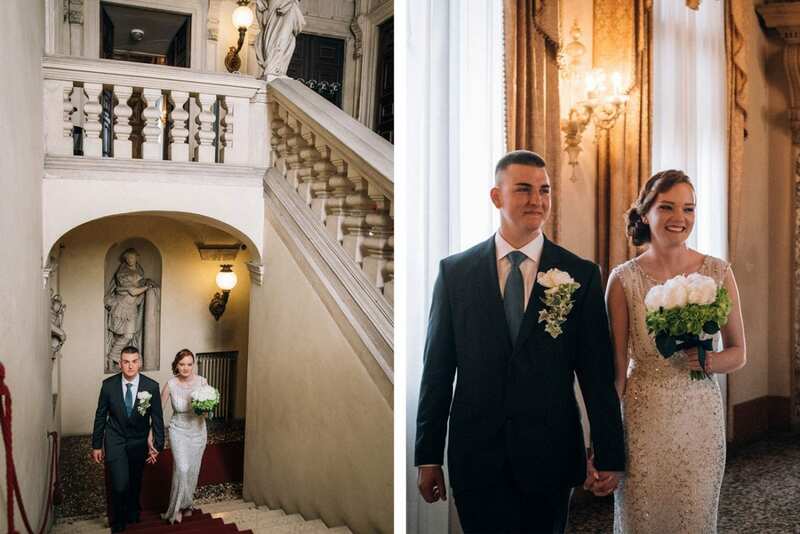 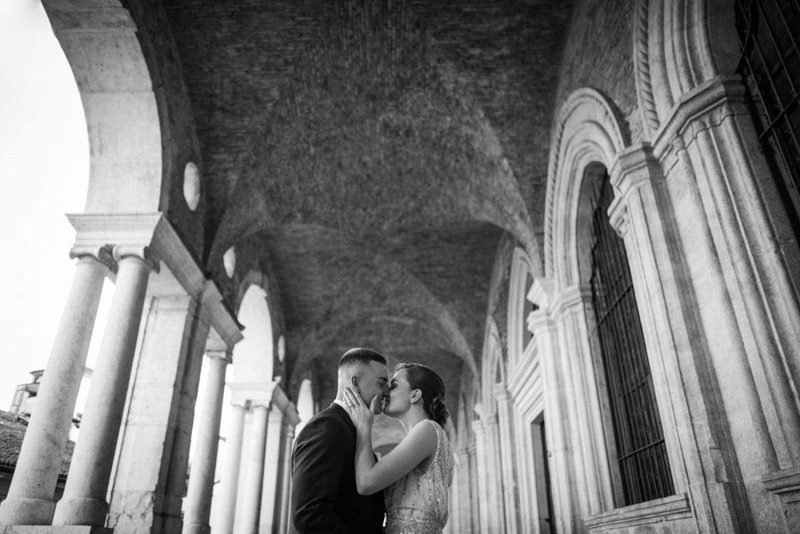 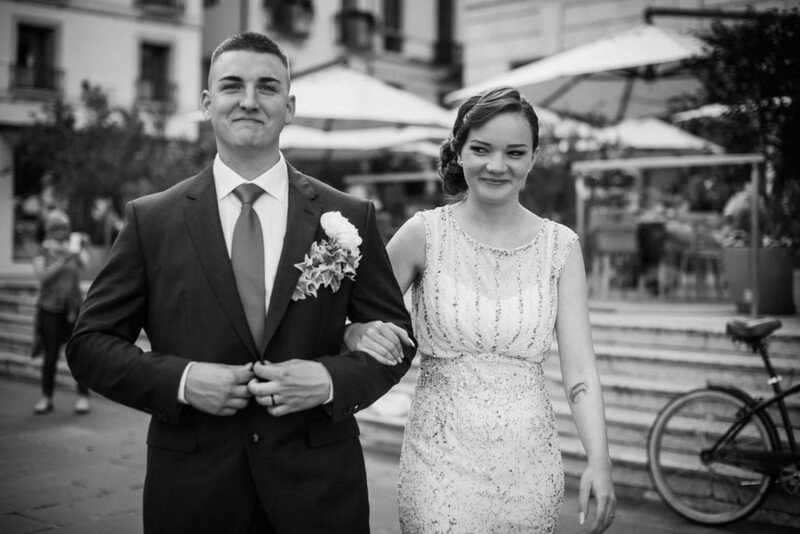 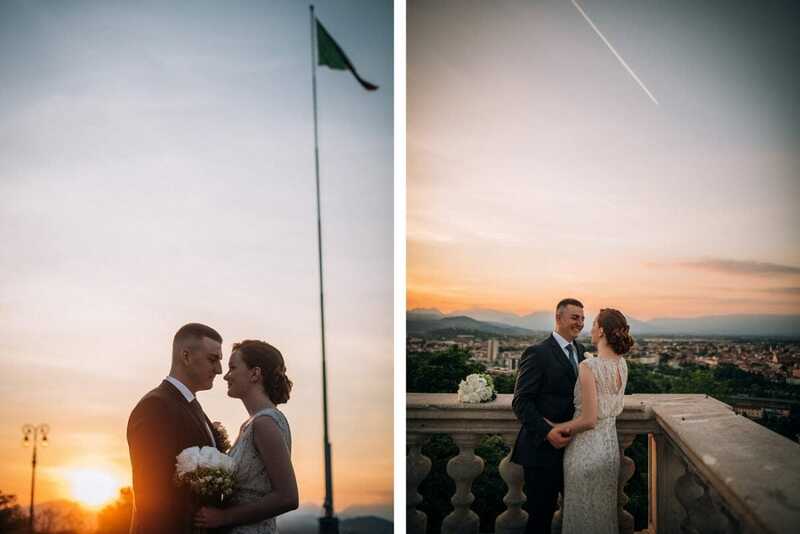 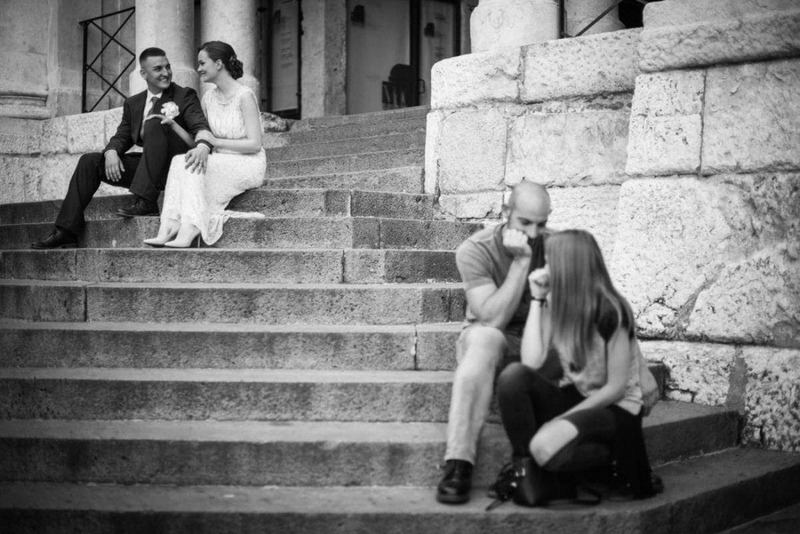 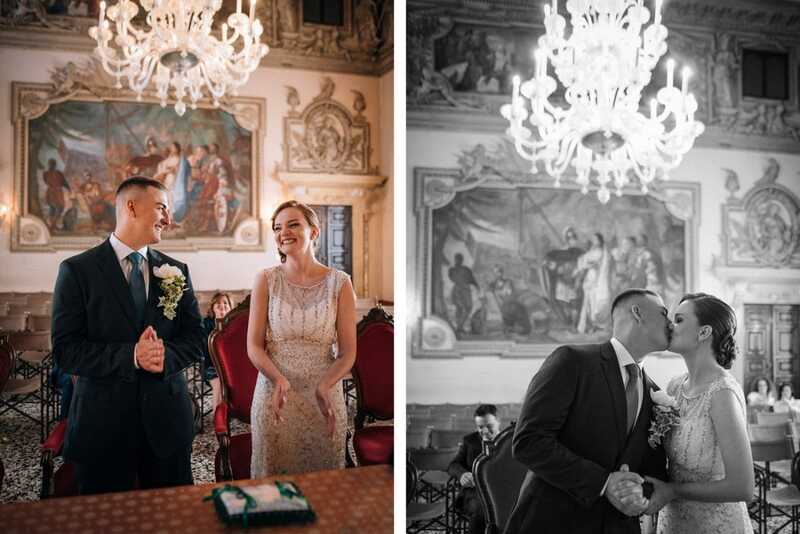 This young, Italian-American couple chose to plan their elopement in Italy, where Aurora lives. 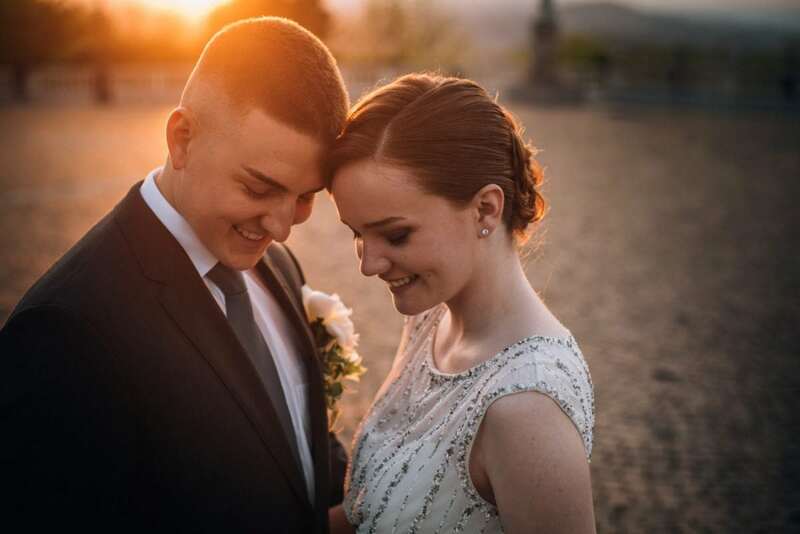 These lovely spouses will have “the big wedding” in a few years, but they wanted this first “I do” to be as special and unique as the one that will come in the future. 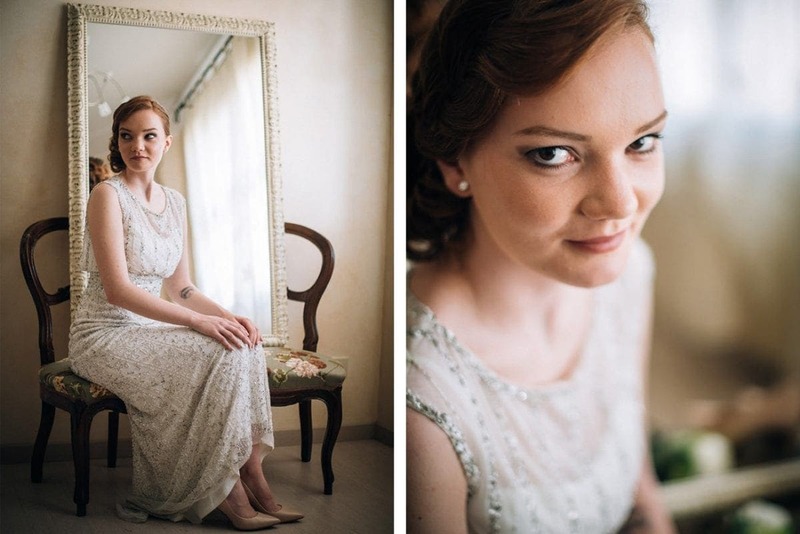 Aurora chose an amazing 30s-style wedding dress, matching a romantic hairdo and make-up and a stunning pair of soft pink high heels. 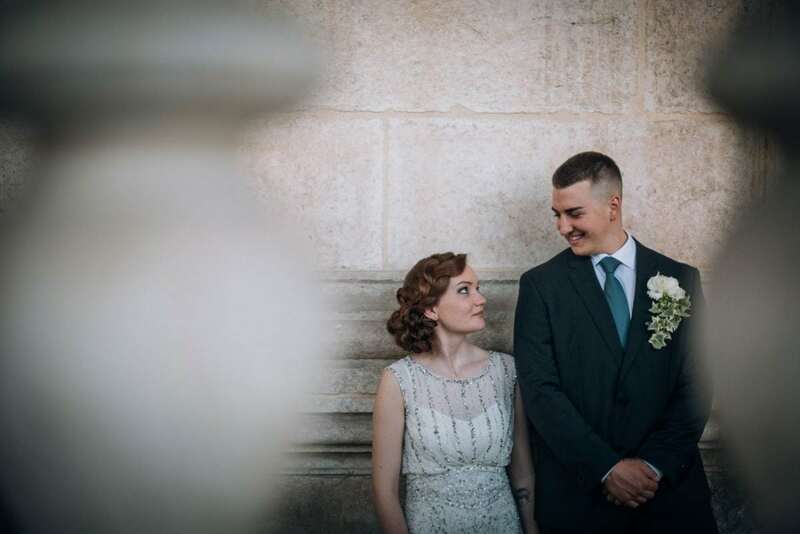 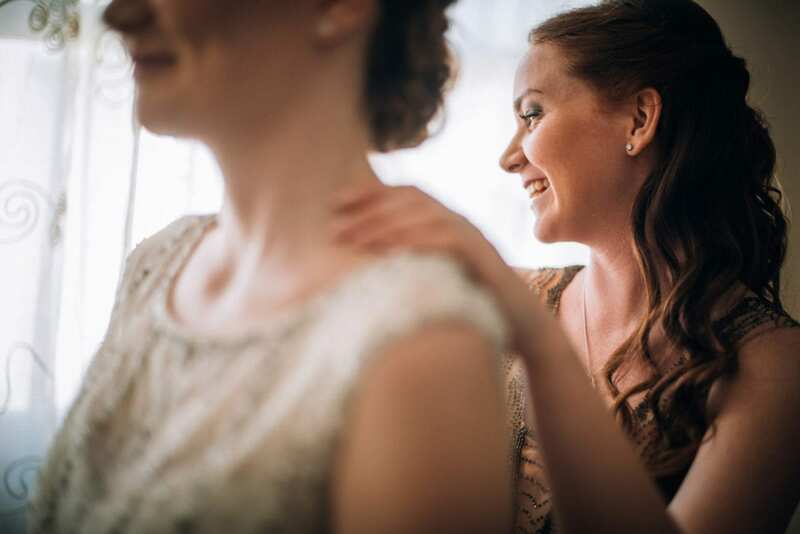 We had the chance to organize the “first look” moment – one of my favorites ever! 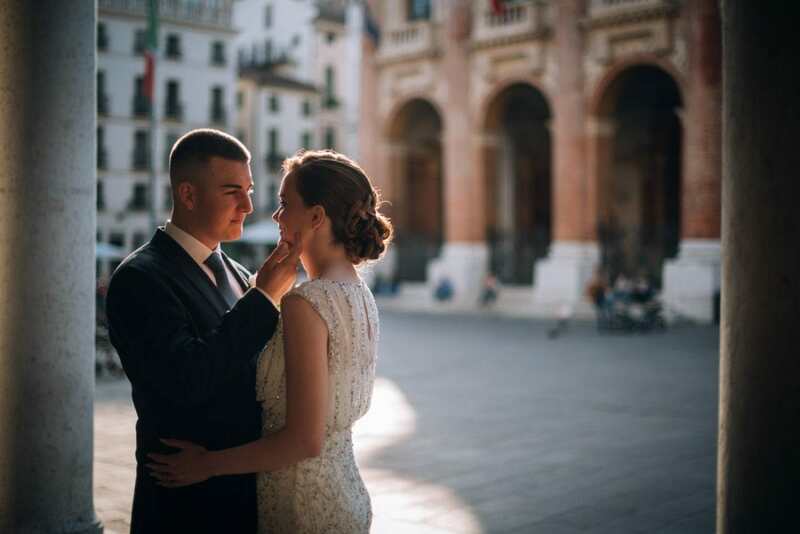 Nick waited for Aurora inside the small square of the palace where the wedding was about to be celebrated. 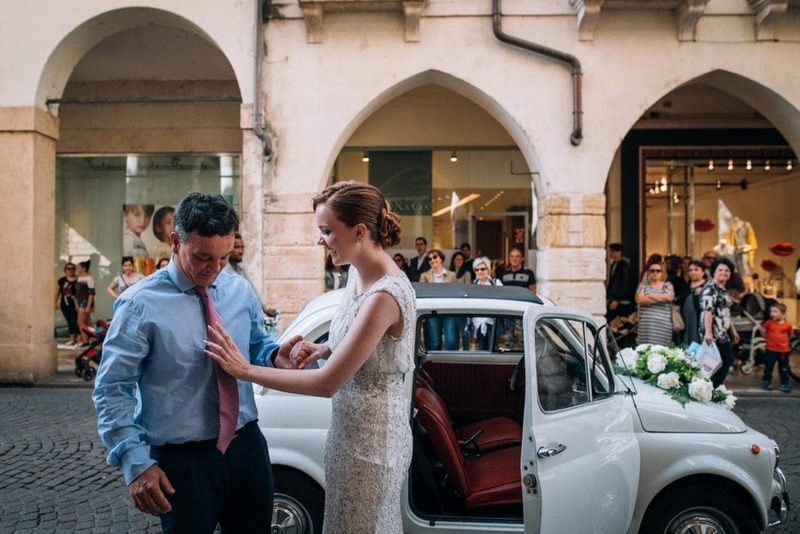 Aurora arrived at the palace on a white Fiat 500 with her dad. 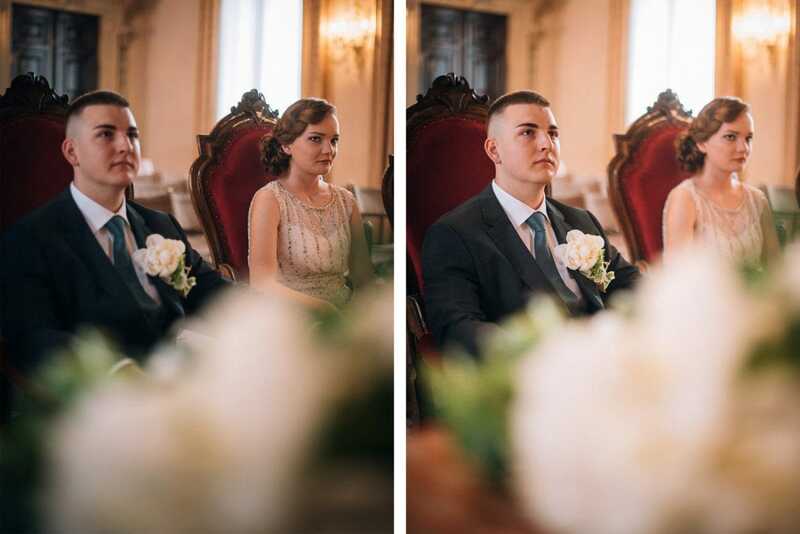 Then she reached Nick in the small square for the first look – the groom’s face as he saw his bride was simply unforgettable! 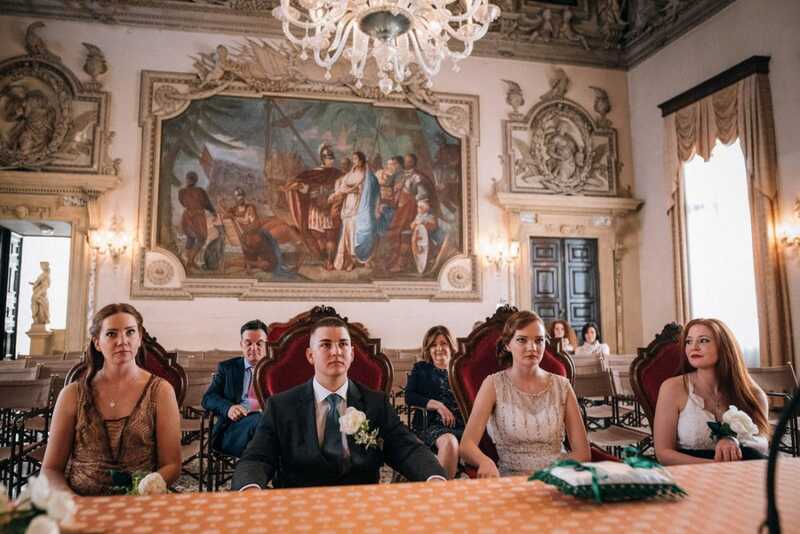 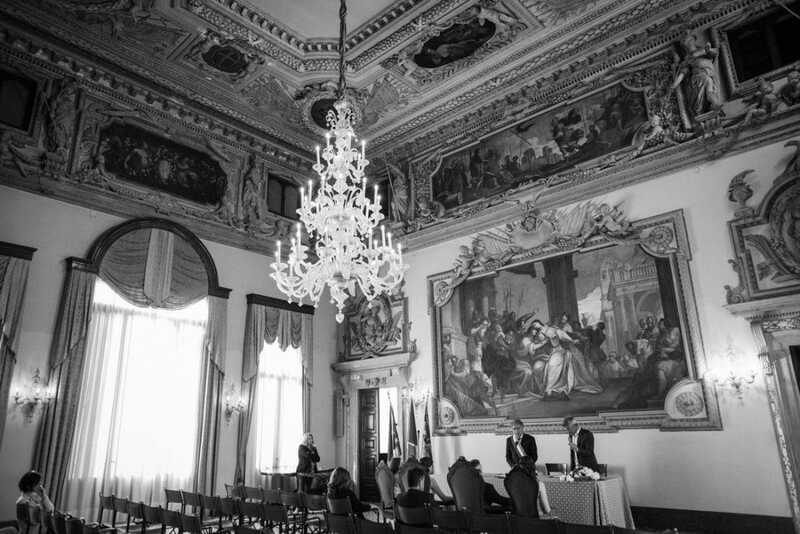 The civil ceremony took place in the Sala degli Stucchi in Palazzo Trissino. 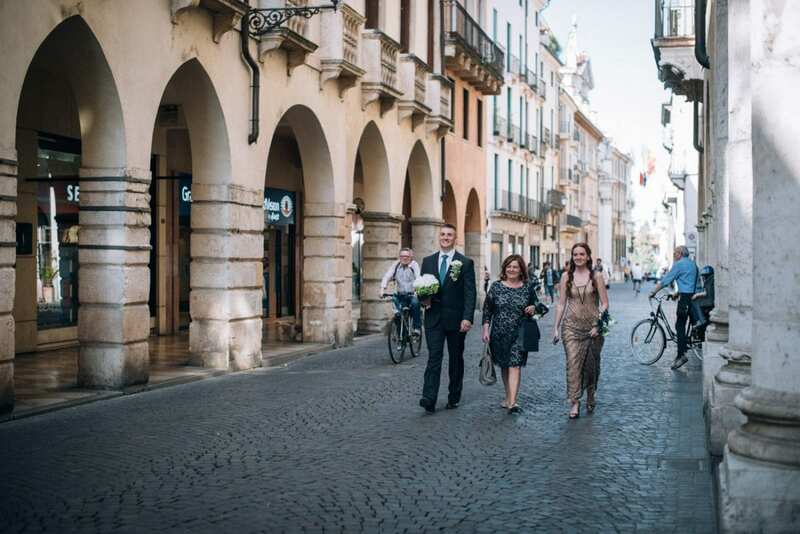 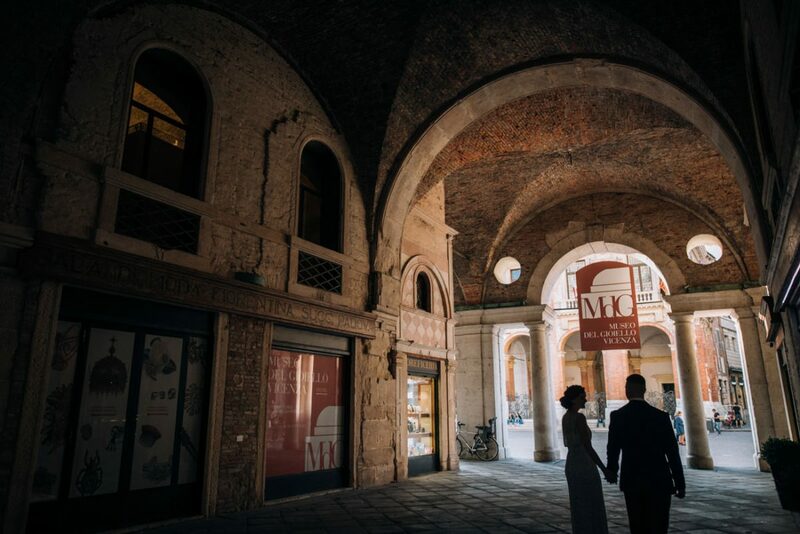 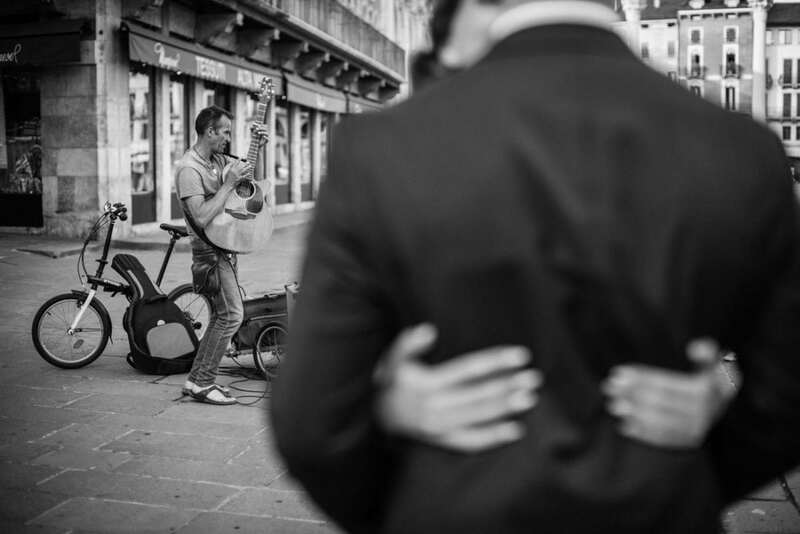 After an aperitif with the family at the Caffè Garibaldi in the center of Vicenza, we had some time for the couple photo session. 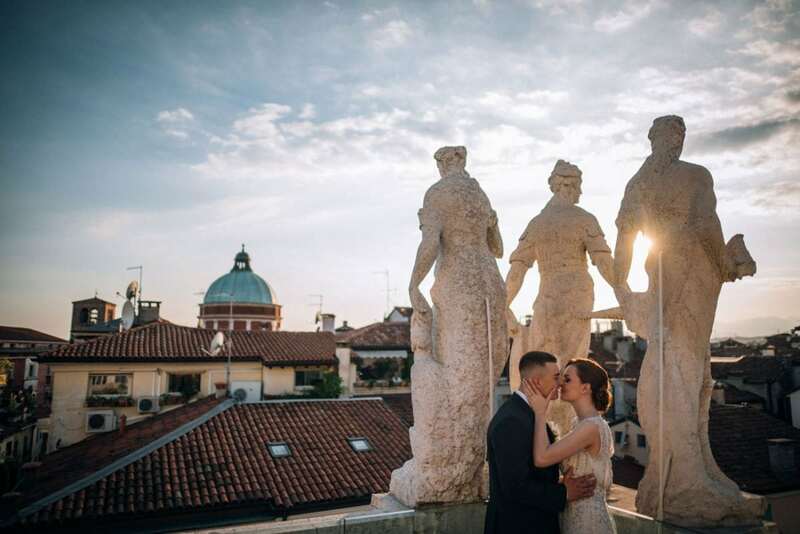 We went to the logia and the terrace of the Basilica Palladiana, then we moved to Monte Berico for the last pictures in the incredible sunset light. 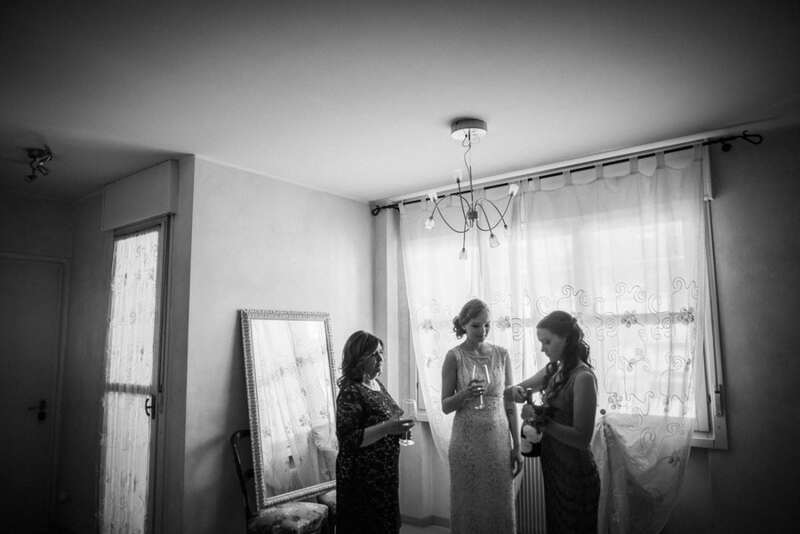 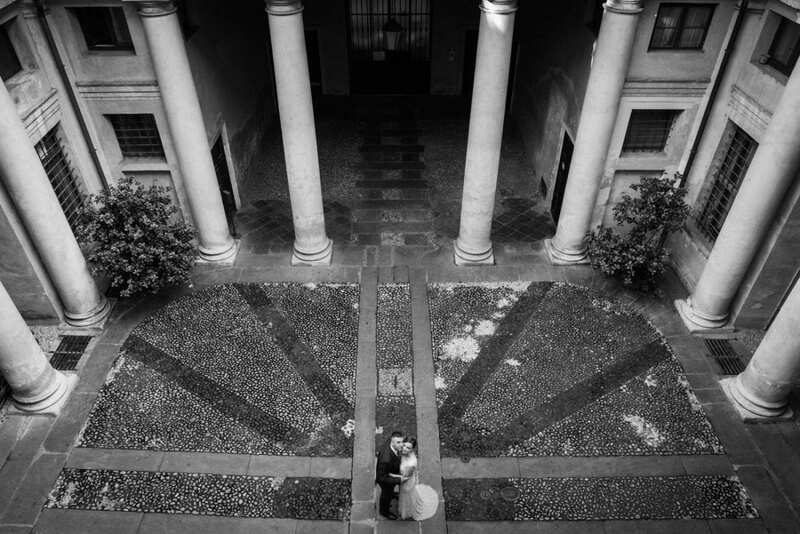 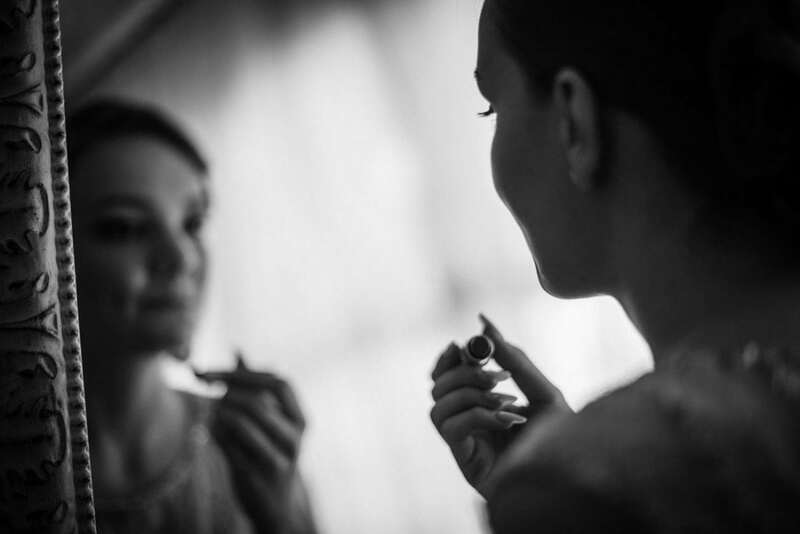 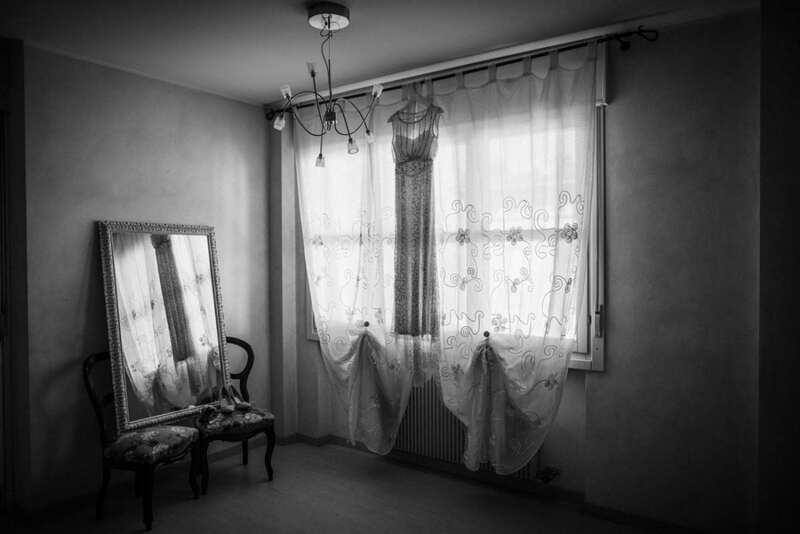 This wedding was also published in Wedding Wonderland, the leading Italian Wedding Blog.